While the phrase "follow the money" is common parlance in progressive circles these days, a more relevant line of investigation for these peak oil times of ours might be, I think, "follow the energy." This alternate method of querying things came to me some time after giving a bit of thought to the most recent centres of finance, New York City and the City of London. That is, the Bank of England (England's central bank) came into being (under a truly fantastic ruse) in 1694, New York City's financial ascendancy coming some time later (itself not much better, establishing itself upon the back of manifest destiny). Secondly, and although their mass production of fossil fuels proceeded their initial financial ascent, England's extraction and utilization of coal led to it becoming the locus of the Industrial Revolution, while the United States' discovery and extraction of oil a century or so later contributed to New York City becoming the new king of the (dung) hill. This then got me thinking; even though there was an obvious discrepancy in time frame, was there some kind of relationship between banking and fossil fuels (or better yet, with energy)? That being said, was my willingness to somewhat overlook the discrepancy in time an example of my sloppiness in seeing connections where none actually existed, or was it instead possible that the emergence of copious fossil fuels in England and then the United States proceeded to cement in the City of London and then New York City's status as hubs of banking? In the 1600s, when New York was born as New Amsterdam,... Holland ran out of harvestable wood and couldn't shift to coal unless it imported it. 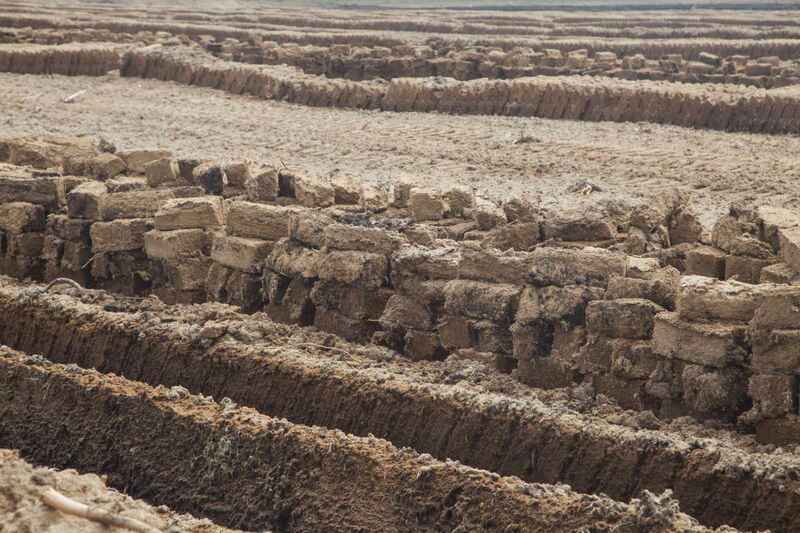 The Dutch shifted to peat, a fossil fuel of which they had plenty. 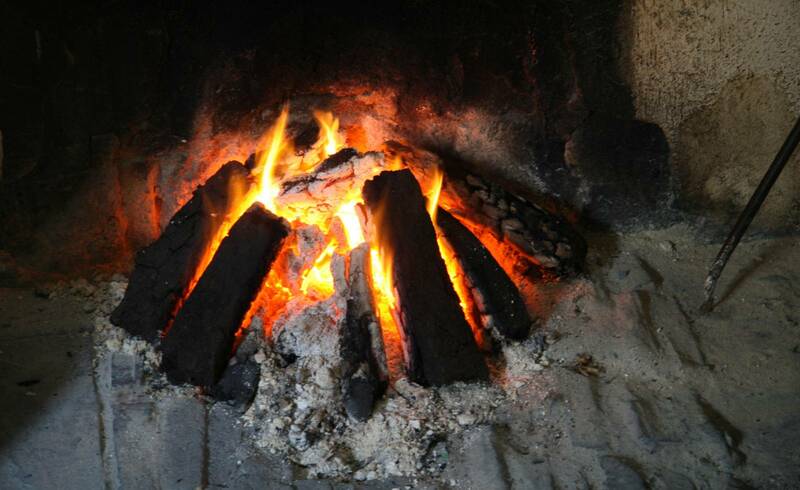 They warmed their homes, cooked their meals, and processed many of their manufactured products – brewed their beers, refined their sugar, baked their bricks – with peat fires. Although Crosby went on to describe The Netherlands as "arguably the first modern society" due to them being "the first society powered by fossil fuels," peat doesn't burn at a high enough temperature per unit of weight or volume to make it comparable to the latter three of what Wes Jackson calls the five carbon pools (soil, trees, coal, oil, natural gas). In other words, Amsterdam would quite easily end up getting de-dunged by the City of London shortly thereafter. None the less, peat provided a significant source of energy at the time, and quite neatly fit my funny little theory. Did anything else? Well, upon doing some "research" (Google searches), I found out that such places as Antwerp, Bruges and Florence were previous centres of finance. Did they fit my hackneyed theory? Perhaps a bit. They were all cities in countries with ample coastal areas and/or access to the sea via connecting bodies of water, these then providing the "free" energy source of wind which would have aided marine transport, for themselves if not for the countries they represented. Looking back a bit further, the (still) glorified centre of finance and empire, Rome, most certainly had a strong connection to a relatively large source of energy – the inseparable gloriousness of the energy of slaves. I may be stretching things here, but it seems to me that a possibly not-quite-insignificant connection exists between energy and banking (if not money). Or put a bit more crudely, that bankers (should I say banksters?) and other lovers of money had (and have) a fondness for "cheap" energy, a fondness for outsourcing the use of their own bodies for manual labour to machines and/or vulnerable human beings, and, likewise, an aversion to sweating their own sweat (unless, that is, they're handing over money to personal trainers and other entities that confer a high status on sweating). If there is a smidgen of truth to this notion that conjurers and promoters of easy money flock – if not help themselves – to easy energy like vultures converging on easy and vulnerable prey, does this possibly infer something in regards to these modern times of ours? Well, although it still remains a "secret" to many, we're currently in the early stages of the bursting of the fracking bubble. What this means is that all the Wall Street vapour-money fleeing the fracking biz is going to end up wanting a new carcass to devour, and the giddy media is going to want a new energy source whose stocks it can inflate on the 6 o'clock news. For those "in the know," there is of course no new and untapped source of energy whose mantle those fond of parasitism can pick up. From what I can tell this leaves nothing else for the vapour-money to converge upon and the pundits to hype than none other than the alternative energy sector. If so, and since the business-as-usual method of recovering from a bursted bubble is to get the economy going by creating another bubble, one might expect the bursting of the fracking bubble to be followed by the inflating – and bursting – of the alternative energy bubble (which, as memory serves, isn't an entirely new theory). And after that? At that (hypothetical) point all bets would certainly be off, but it would be nice if we could ditch the mind-numbing TVs and narcissism-inducing cinemas, and at least attempted to avoid the televised play-by-play coverage of industrial civilization's collapse as well as its navel-gazing and self-congratulatory portrayals on the big screens. For if circumstances dictate, and as history – and present times – readily show, legions of apologists would be all too willing to excuse and justify one of humanity's oldest (and still enduring) sources of energy – the outright energy of slaves. Supposing then that there is a connection between energy and banking, and that we want to avoid slipping into usage of the energy source glossed over by the lovers of ease, money, and status, then perhaps the creation of local currencies could act as a decentralizing buffer against the slave-inducing prerogatives of the future's upcoming centre(s) of finance. 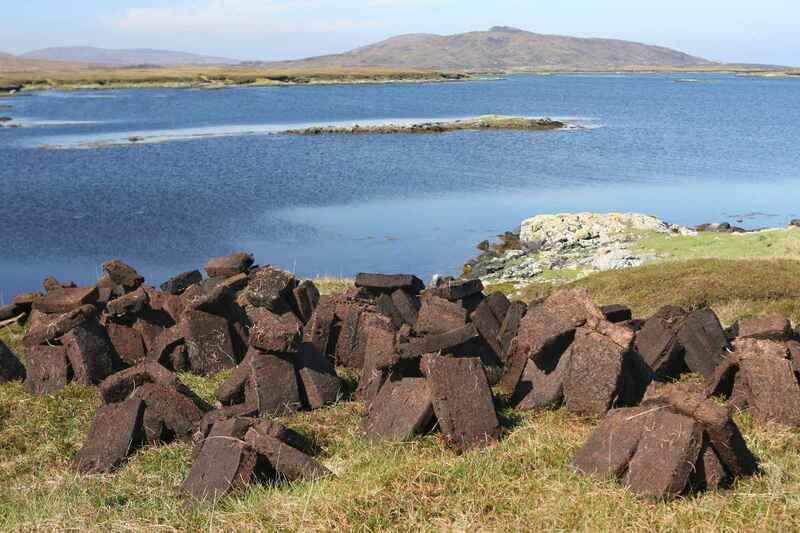 Peat, an early yet minor "fossil fuel"